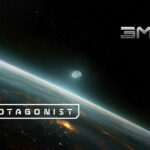 A new Sci-Fi Turn-based game developing by 3MIND GAMES. An interesting mixing of XCOM, MASS EFFECT and DIVINITY. 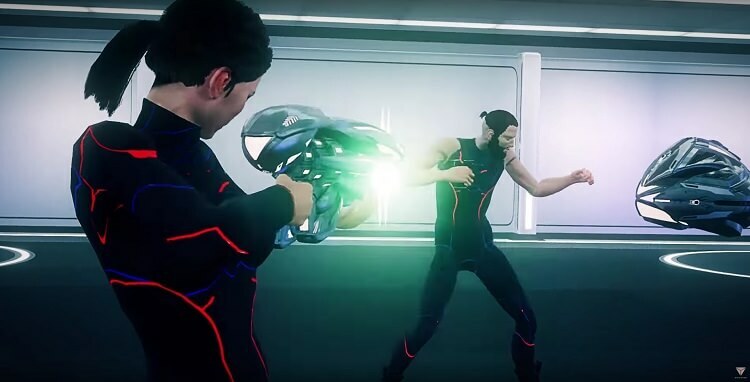 In the game, we will find ourselves in the role of a Special Operative with the Terran military force code named: ANGEL military that after an assault ended badly to an alien ship, awakens in the infirmary of the same ship and will have to try to escape. 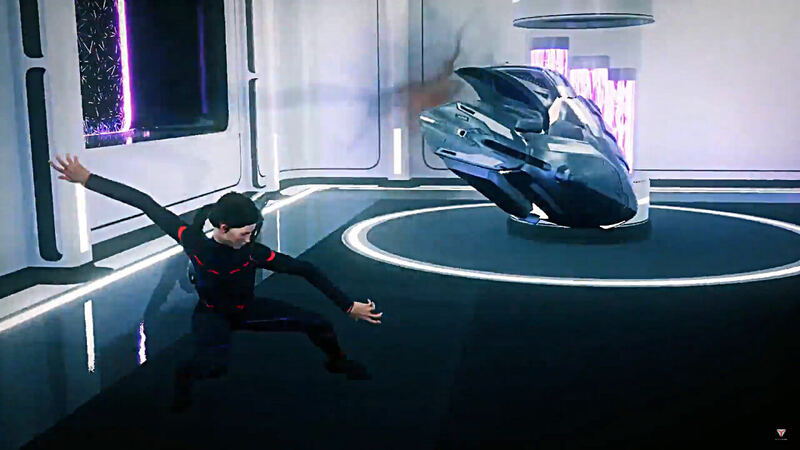 The game is inspired by XCOM regarding the combat-phase. They are turn-based with an Initiative and Action Points System (I.A.P.S.) The combat is focusing on a melee system, with combo, defense movements and more, in fact, in an interview at GAMEREACTOR, the art director of the game, Brendan Cohoe has defined his own game, a turn-based Street Fighter. 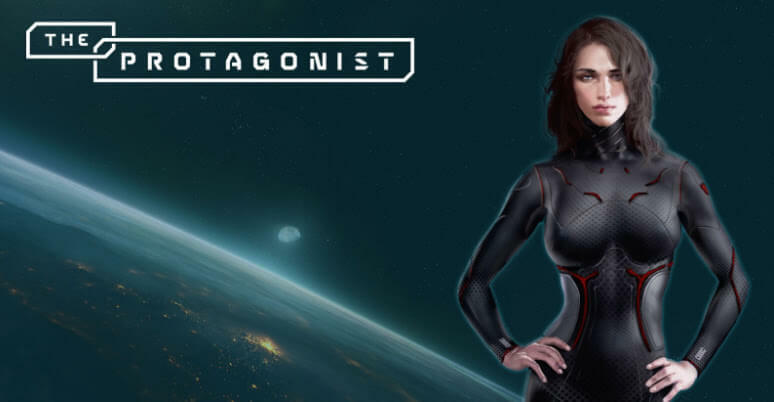 The other main feature of the 3MIND GAMES title that recalls titles like MASS EFFECT and DIVINITY is the story that will be shaped according to our choices, thanks to a dynamic dialogue system. Angel (our heroine) during the adventure will have the opportunity to ally with different characters having different characteristics. The protagonist is scheduled for 2019 exclusively for PCs. Below is the announcement trailer.